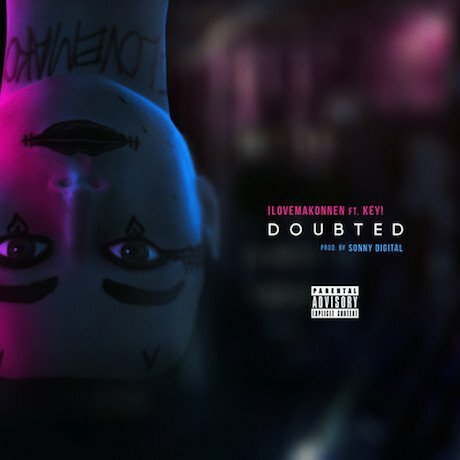 Thanks to a career-making bump from Drake last week, performer ILOVEMAKONNEN has done a victory lap on his new track "Doubted." Produced by Sonny Digital, the track sees our hero recalling how everyone who doubted him is now trying to get in on that sweet ILOVEMAKEONNEN action. It's a triumphant song with more of the charming, deep vocals that make him so damn loveable.